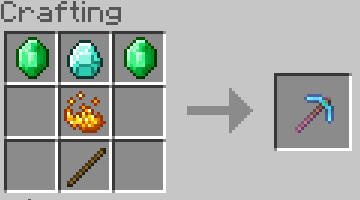 Wynter Forums - More Plugins! Wynter Forums > General Server Stuff > Server News and Announcements > More Plugins! 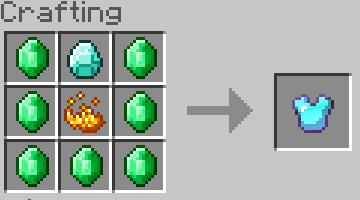 The three plugins are MeltDown, OmNom, and SparklingTools. MeltDown allows you to smelt armor and tools back into their materials. 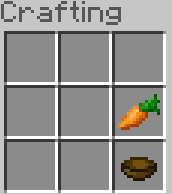 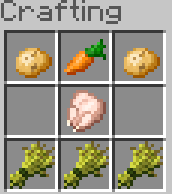 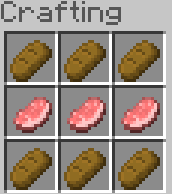 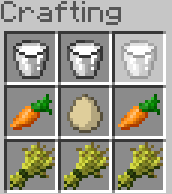 OmNom adds 16 new food items into the game. 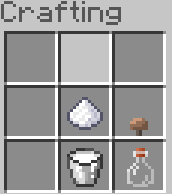 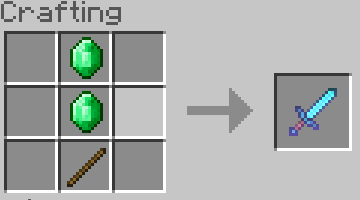 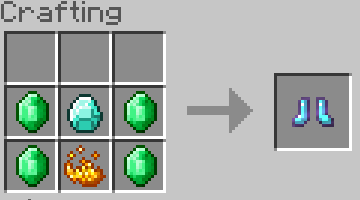 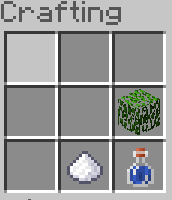 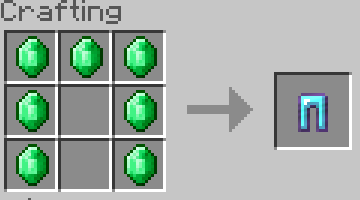 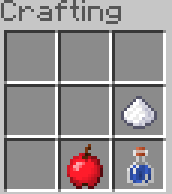 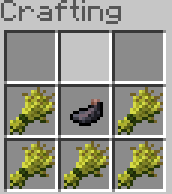 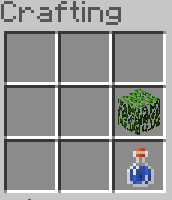 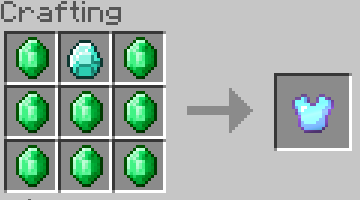 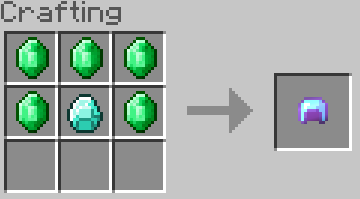 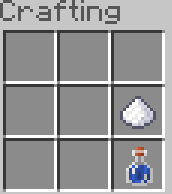 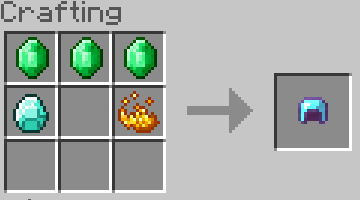 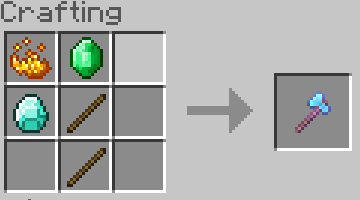 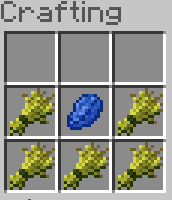 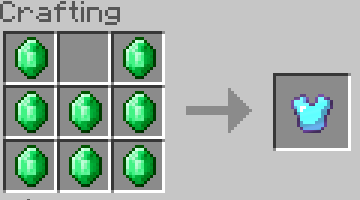 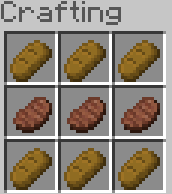 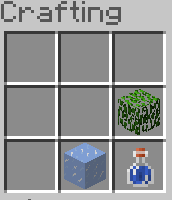 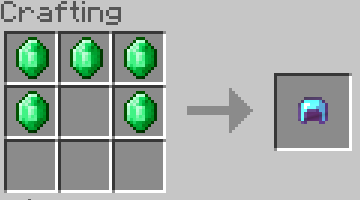 Sparkling Tools allows you to use emeralds to craft diamond armor with a random enchantment. Winery allows you to build your own winery! 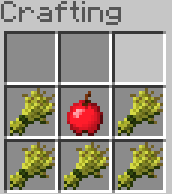 Pumpkin pie is cool and all, but have you ever tried apple, blueberry, or blackberry pie? 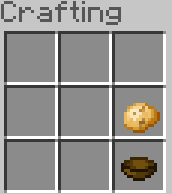 5 new pies and cakes, 2 new stews, 3 new sandwiches, and 6 new drinks, plus more to come!